The NSW Reconciliation Council is launching their publication this week. 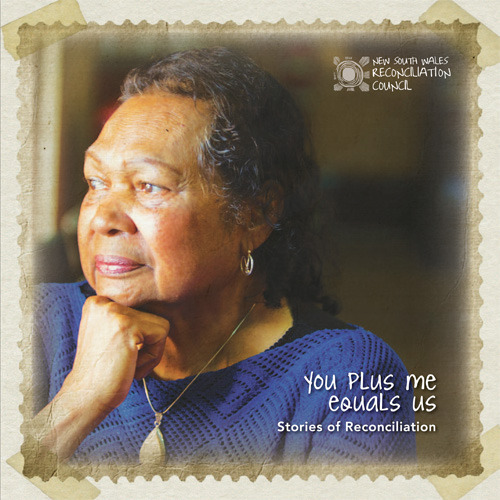 You Plus Me Equals Us comprises eleven stories of experiences and topics ranging from the Stolen Generation to contemporary art.The NSW Reconciliation Council are having a launch on Friday night at Gleebooks in Glebe so get along and snap yourself up a copy. The numbers for the launch are strictly limited, so make sure you RSVP over here.